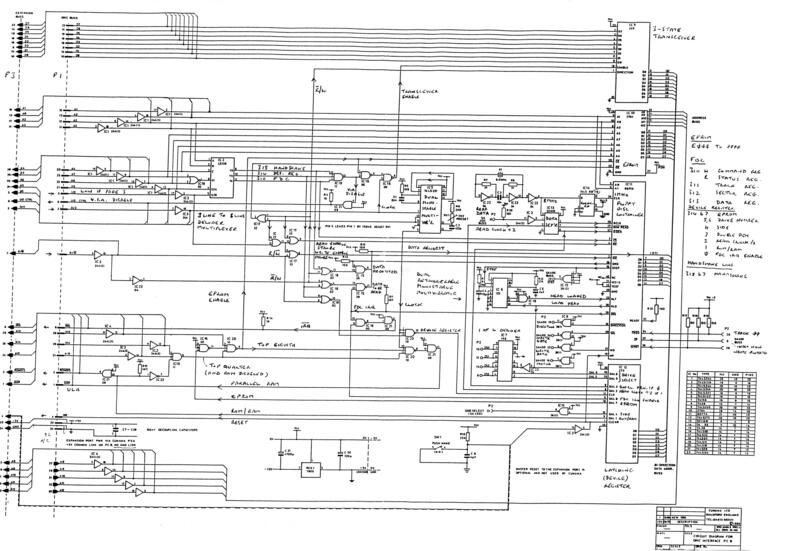 Important: Note that the schematic has a small error regarding the connection of the Cumana voltage rails (5v/0v) to Oric's expansion port (P1) at pin 33/34. 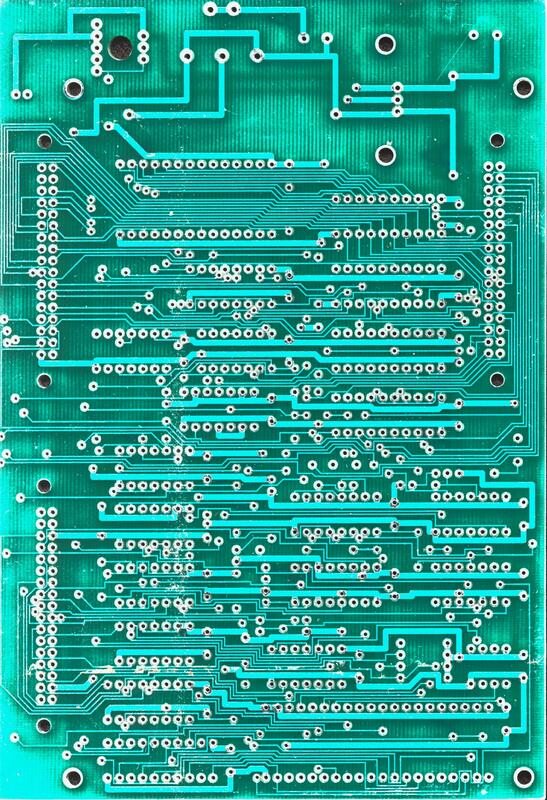 THERE IS NO CONNECTION between the 5v and 0v rail of the disc interface and pins on the expansion port as shown! Not even for a common "digital ground", as you might expect. 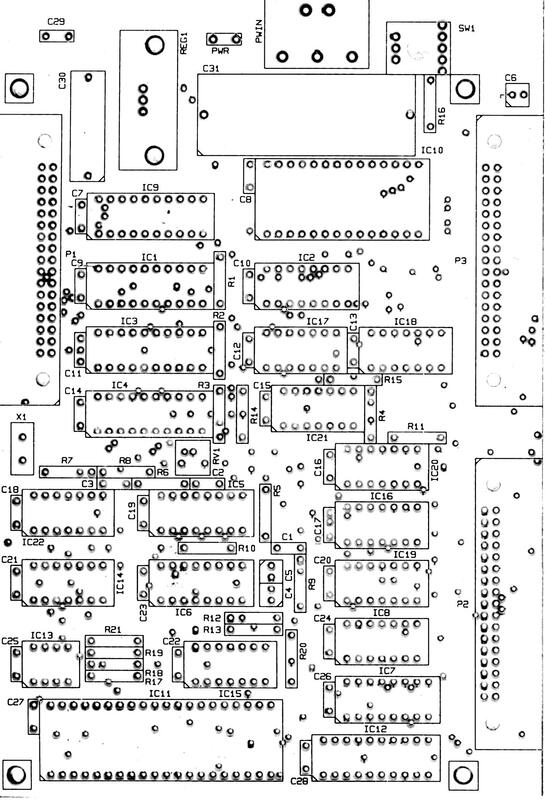 Pin 33/34 of the buffered expansion connector (P3) do connect to the Cumana 5v/0v rails to provide power for other peripherals. 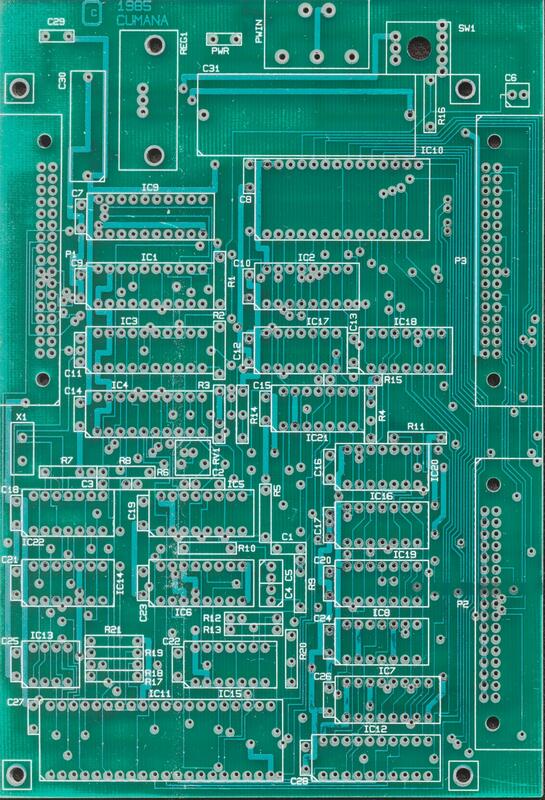 The schematics, and scans of the bare PCB can be downloaded below. Source, documentation and pictures © 2009-2018 Mike Brown. Visit the website at http://oric.signal11.org.uk for the latest version and contact details.